Malaysian government investigators have confirmed the arrest of former Prime Minister Najib Razak and say he will be charged in court on Wednesday. 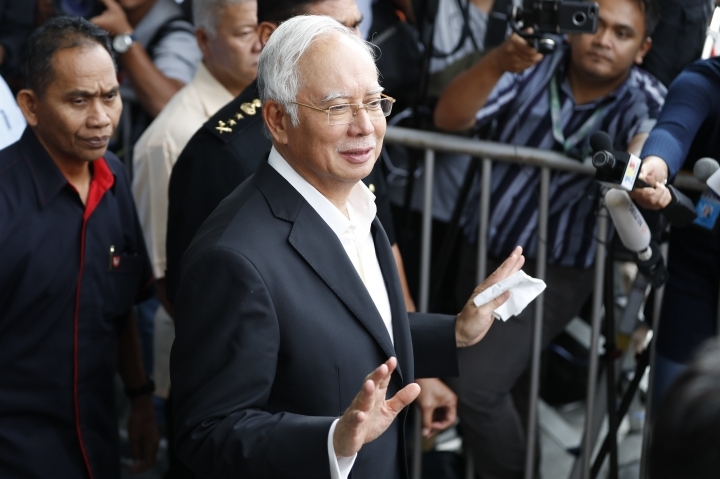 Investigators on a government task force investigating alleged theft and money laundering at the 1MDB state investment fund said Najib's arrest Tuesday was linked to the anti-graft agency's probe into 42 million ringgit ($10.6 million) that was transferred into Najib's bank account from SRC International, a former 1MDB unit, using multiple intermediary companies. It didn't give details of the charges against Najib. A government official and an aide to former Malaysian Prime Minister Najib Razak say Najib has been arrested by anti-graft officials. Najib's arrest comes nearly two months after his coalition's shocking defeat in a May 9 general election. The official, who declined to be named due to the sensitivity of the matter, said Najib was picked up from his house Tuesday and is being brought to the Malaysian Anti-Corruption Commission's headquarters, and that the agency will issue a statement soon. The aide, who declined to be named, confirmed his arrest. 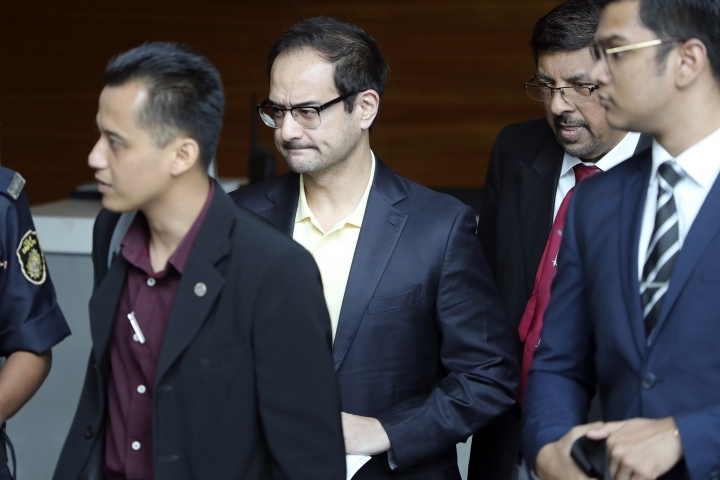 Malaysia's anti-corruption agency is questioning Riza Aziz, the stepson of former premier Najib Razak and a Hollywood film producer, as part of probe into alleged theft and money-laundering at the 1MDB state investment fund. Alleged corruption at the 1MDB fund helped bring on the unexpected defeat of Najib's coalition in May 9 polls. 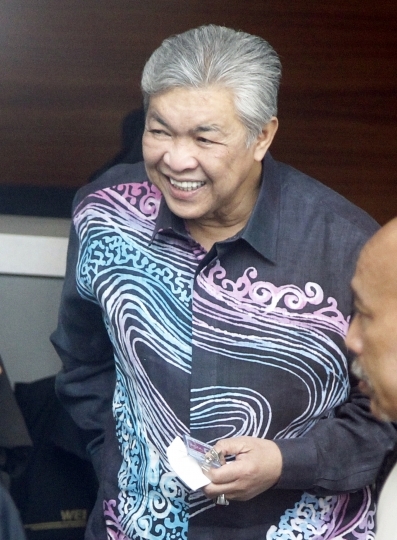 The new government reopened investigations that were stifled while Najib was in office. 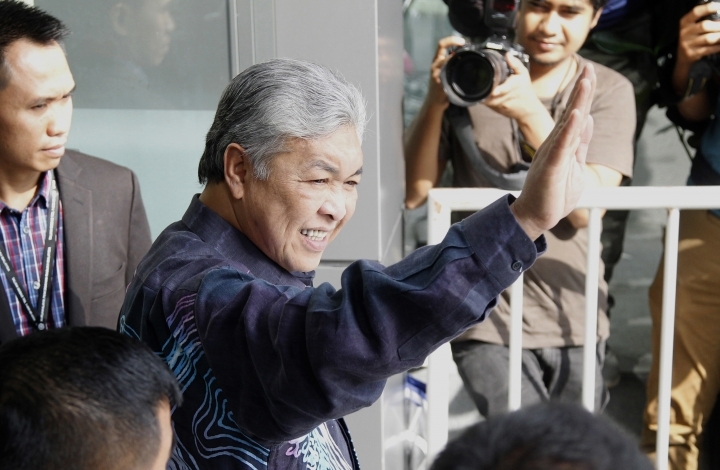 Riza was solemn as he arrived at the anti-graft office Tuesday and didn't speak to reporters. U.S. investigators say Riza's company, Red Granite Pictures Inc., used money stolen from 1MDB to finance Hollywood films including the Martin Scorsese-directed "The Wolf of Wall Street." Red Granite agreed in March to pay the U.S. government $60 million to settle claims it benefited from the 1MDB scandal.